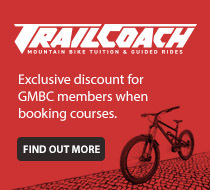 There’s some cycling events on as part of the Glasgow 2018 European Games. 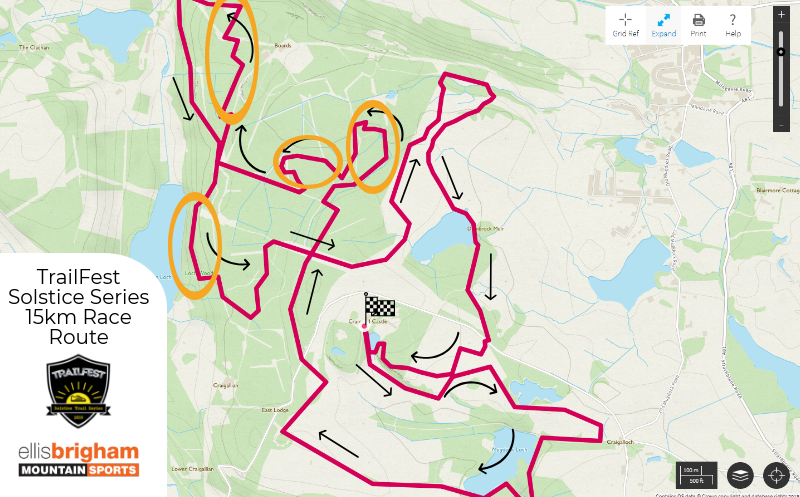 Please note the time trial event on 08-Aug may cause traffic disruption on the roads near the club hall (although the event is due to finish by 3:15pm) so perhaps consider the train or cycling out from the city. At this point, the 7pm Intro Ride will still be on. 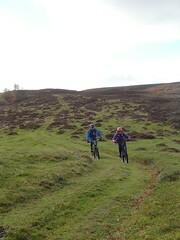 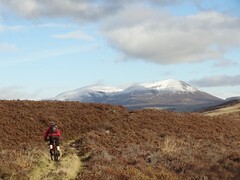 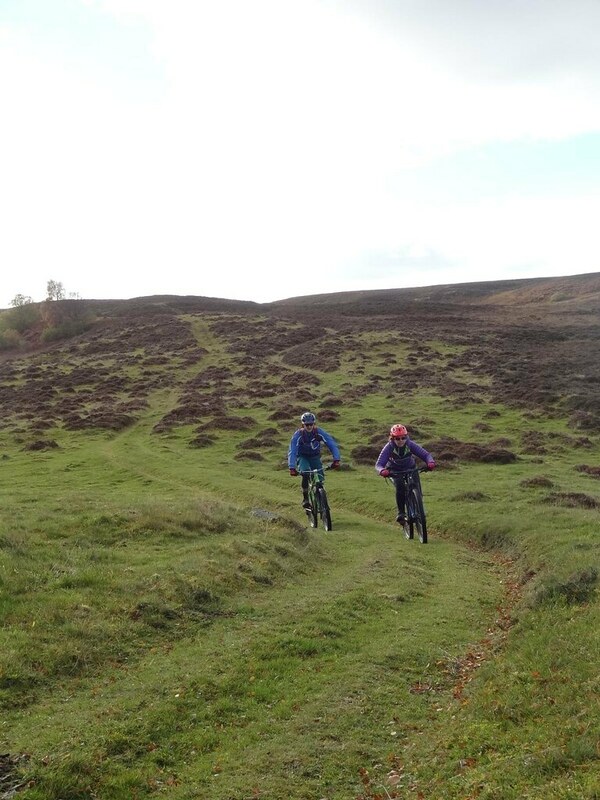 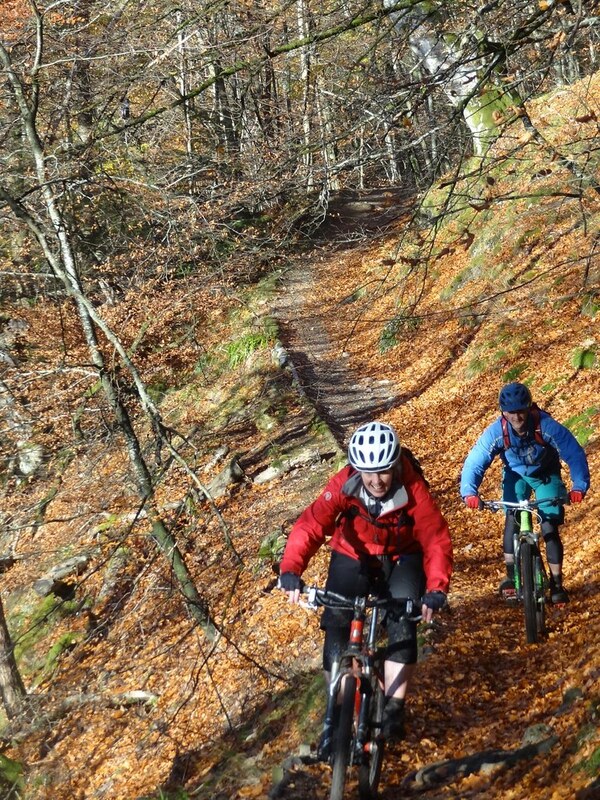 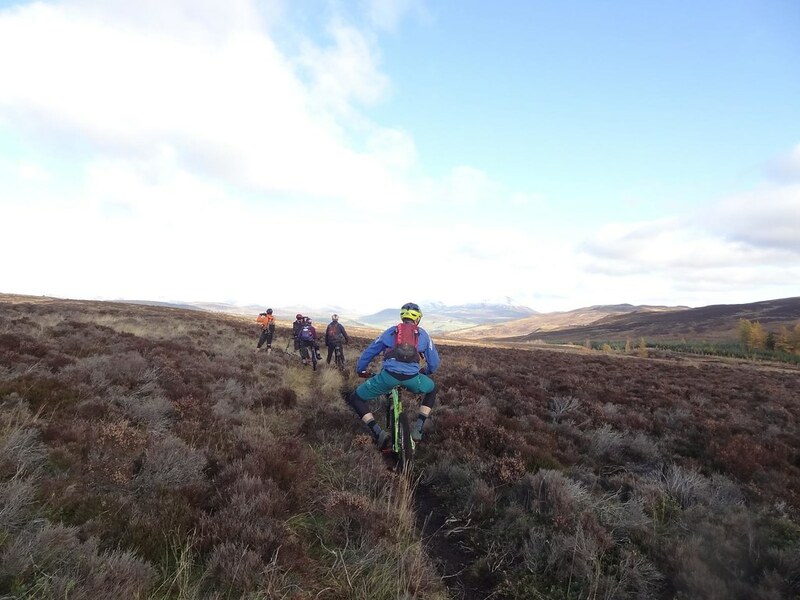 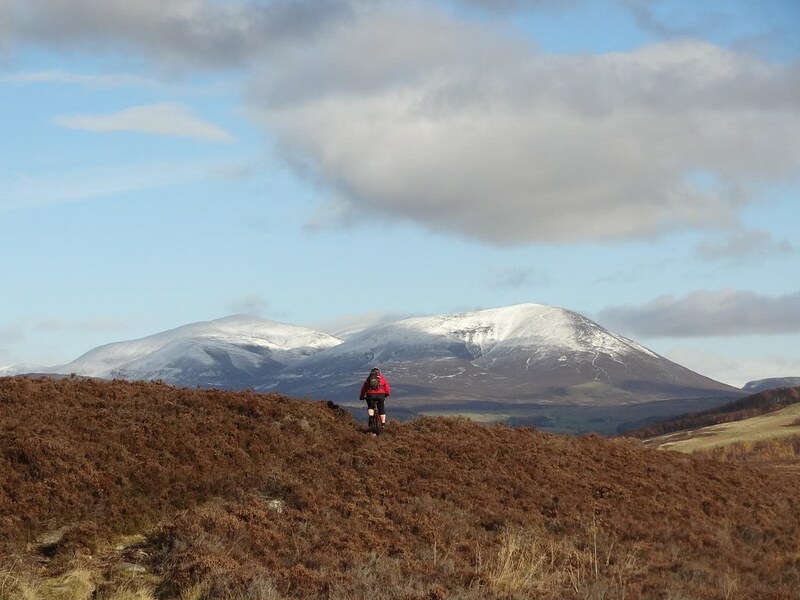 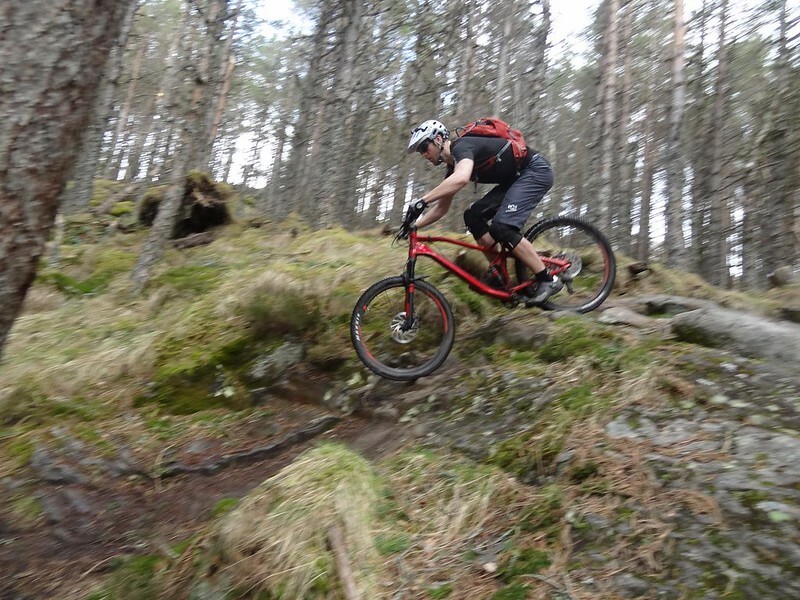 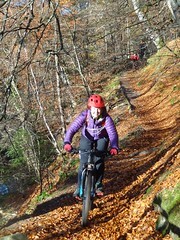 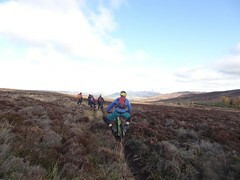 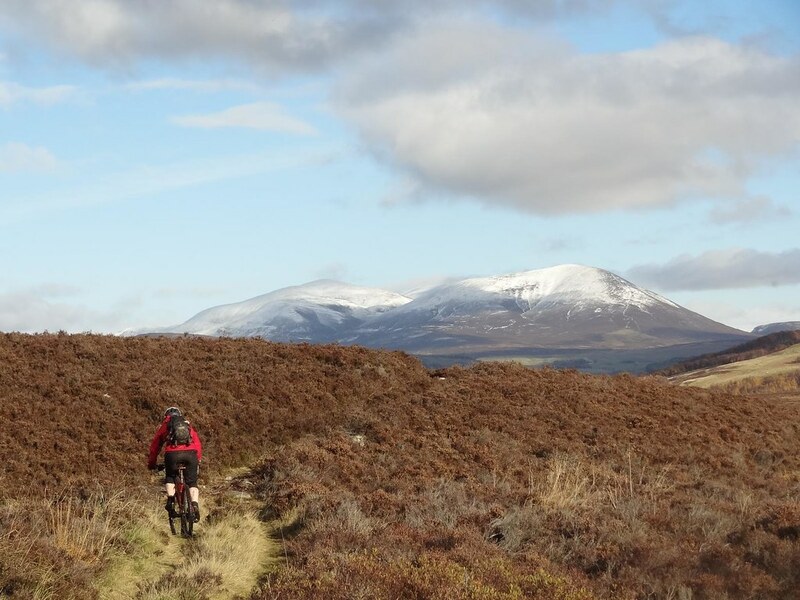 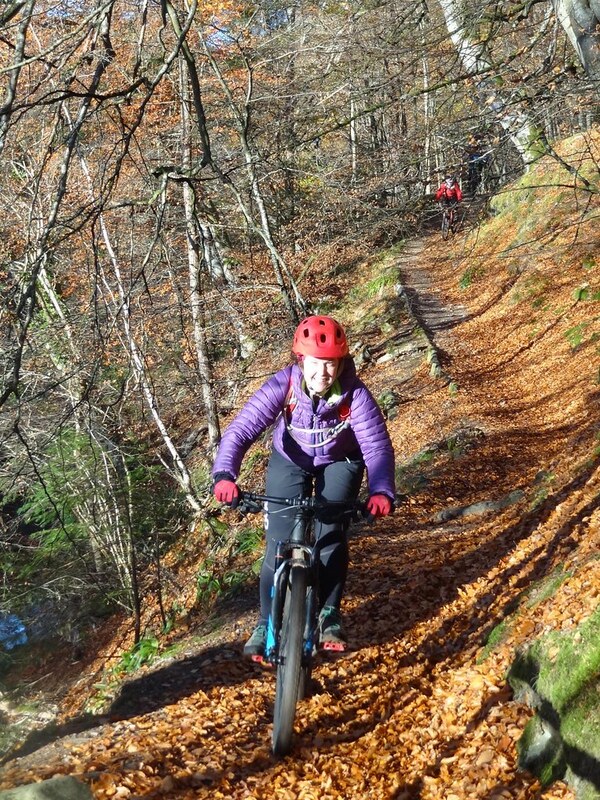 Ramsay at Trailcoach is running an advanced skills course aimed at preparing you to ride steep & slippy terrain on 5th Aug, starting from Wheelcraft in Clachan of Campsie. 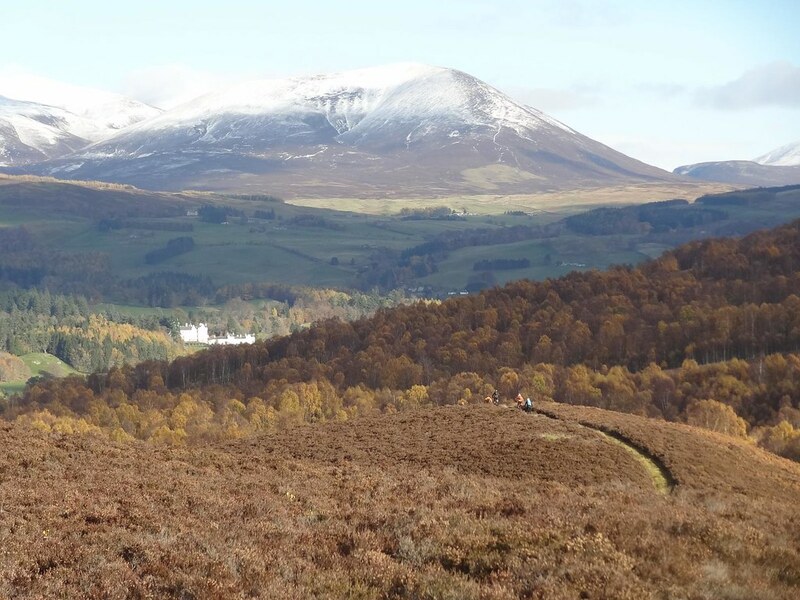 Just to confirm, the 7pm local Intro ride is on this week in case you don’t fancy the hike-a-bike up Ben Lomond. 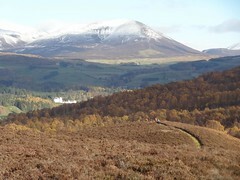 I’m mulling a Burncrooks expedition this week, maybe even a Whangie loop if there’s time and it suits the group. 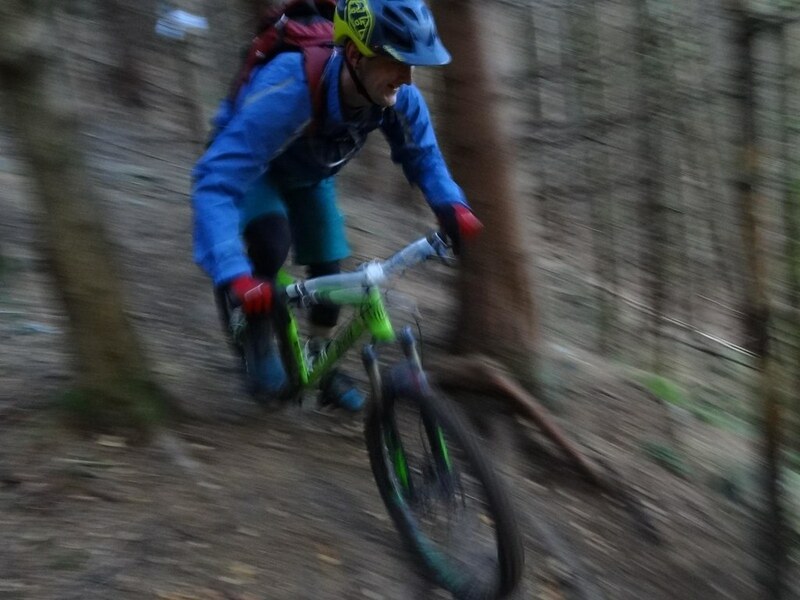 We’ve been advised that there will be trail running events in Mugdock Park on Thu 14th and Thu 21st June (7 – 9:30pm both nights). 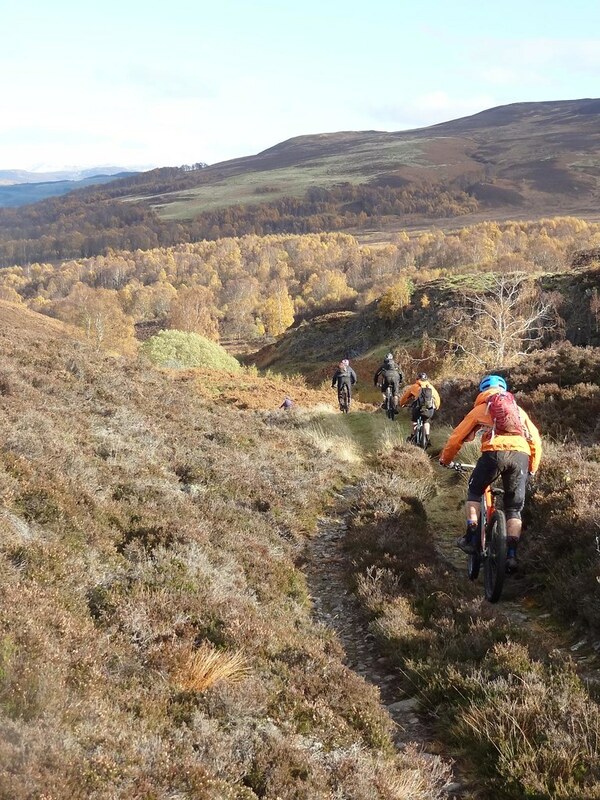 If you’re riding on either of those nights then please be aware that you may be sharing the trails with more people than normal.